Three types of critically endangered but commercially valuable shark have been given added protection at the Cites (Convention on International Trade in Endangered Species) meeting in Bangkok. 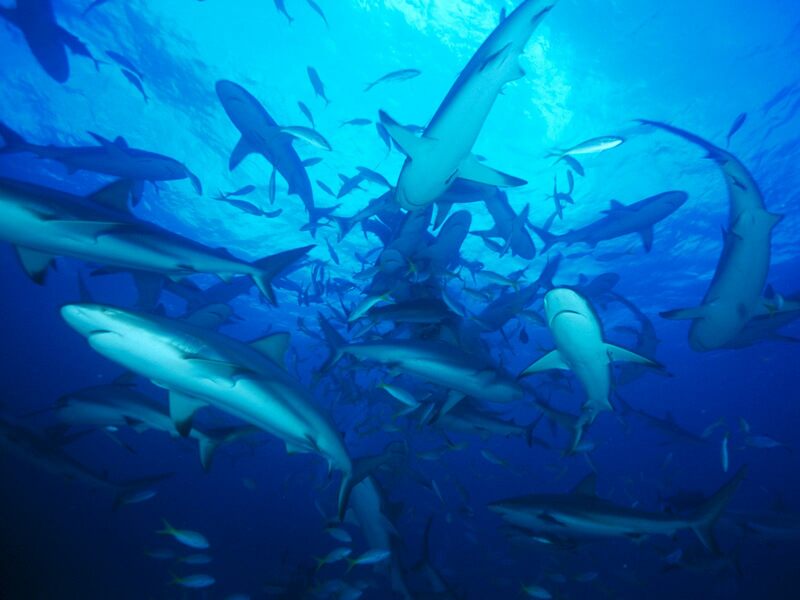 Shark supporters have been attempting to get Cites to protect these species since 1994. But there has long been strong opposition to the move from China and Japan. Thousands of sharks fins are laid out on roofs in Hong Kong for airing and sorting. While the vote to upgrade these shark species to Appendix 2 does not ban the trade, it regulates it. Both exporting and importing countries must issue licences. If a nation takes too many of these species, they can be hit with sanctions on the range of animal and plant products that are governed by Cites. Especially cash from the European Union. The amendments can still be overturned in the final session of this meeting. And this realisation is tempering the celebrations.